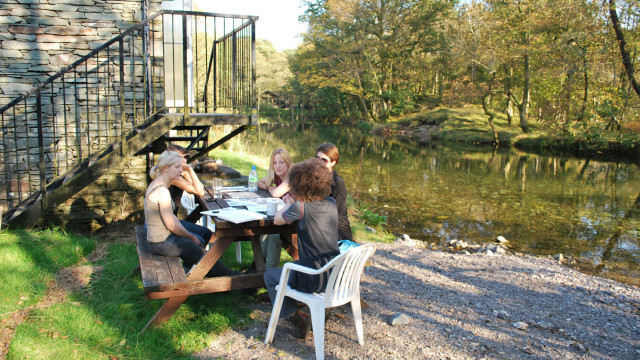 In September 2011 POST embarked on a residency trip to the Lake District. Spending 5 days on Littoral’s Cylinders site developing new site-specific and collaborative research through a series of workshops and experiments led by artists collective The Mobile Institute. Go to http://themobileinstitute.wordpress.com/ for more information.